Windows Lite future of operating system from Microsoft could look like Windows 7 as it ditches live tiles. What Windows Lite will feature? 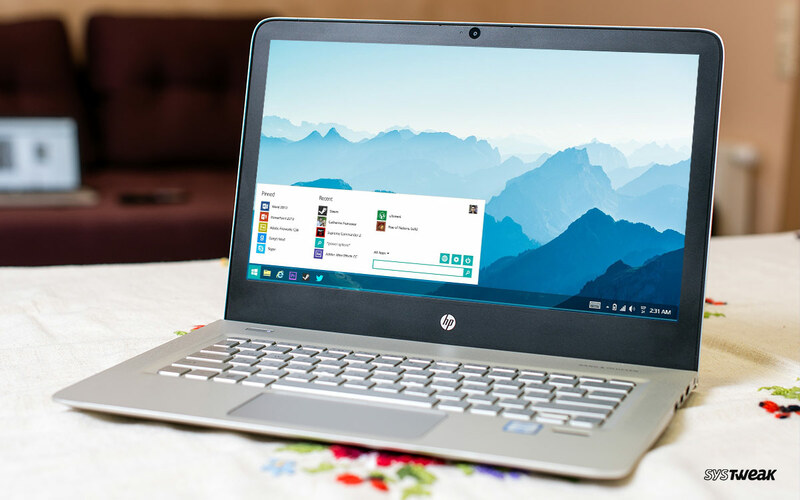 It will feature a static app launcher in place of Windows 10 Start menu, much like Chrome OS, Android, and iOS. This means Windows Lite will drop support of Live Tiles. Why is Microsoft ditching this feature? First, since the majority of users rarely use the feature major apps lose focus. How Windows Lite will look? Nothing much can be said about Windows Lite. But one thing is certain Windows Lite will be more vibrant, colorful, will bring the comfortable feel and soft curve. Not only this, Windows Lite will bring back smooth performance on budget systems. Plus, Windows Lite will be designed for systems with 32GB storage or 2GB of RAM. Will Microsoft limit Windows Lite to Microsoft Store? As Windows Lite will use Progressive Web Apps, i.e. apps built on a web browser, and Universal Windows Platform apps, this will limit Windows Lite to Microsoft store. Plus, this will save on storage to provide a decent Windows on ARM experience. What is Windows Lite based on? 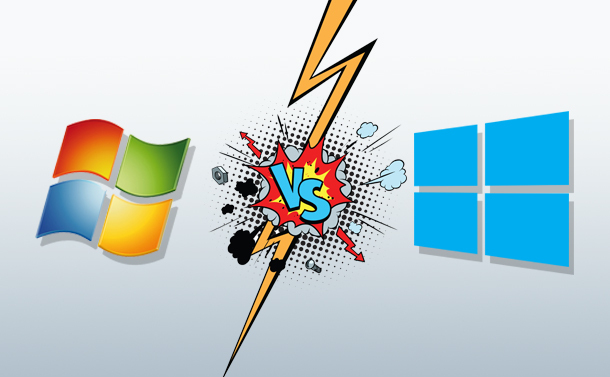 Windows Lite is based on Windows Core OS and will be different from regular Windows 10. It will be light on system resources, always connected, and will be able to run on any type of CPU. Moreover, Lite will not be aimed at enterprises and small businesses. Instead, it will target students and clients. What all information do we have on Windows Lite? Windows Lite will run on Webshell, a user interface. Moreover, Windows Lite users will not be able to upgrade to Windows 10. Microsoft hasn’t made any kind of official announcement about Windows Lite.